This month I am dedicating to false eyelashes. This year I took the plunge and gave in to the false eyelash. 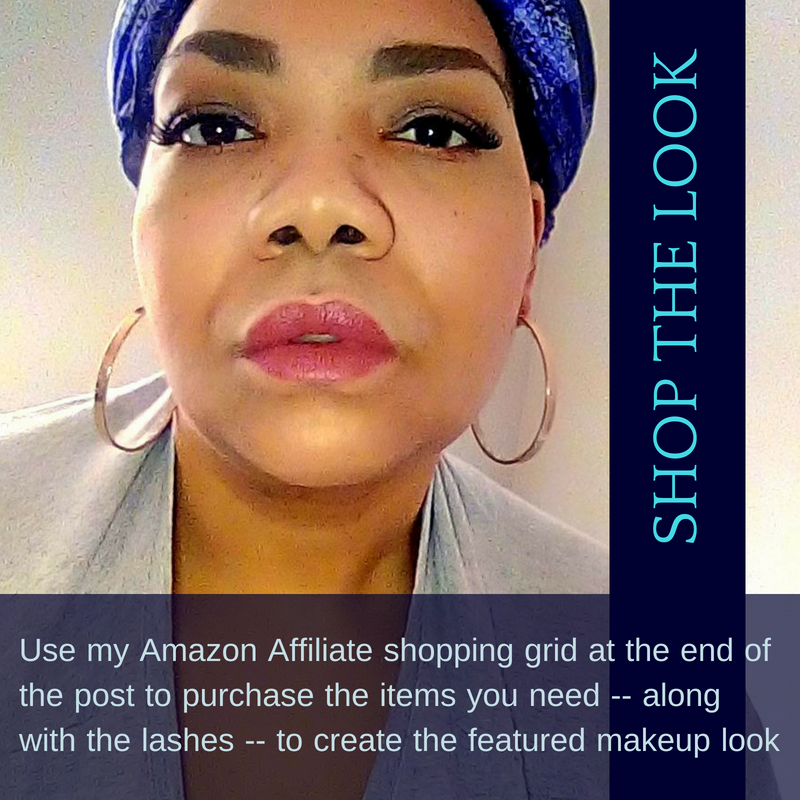 My first experience was with false magnetic lashes because I had to take some time to search for lash adhesive/glue that would work and be gentle with my skin. My best friend knew I was trying our magnetic lashes so she got a pair of Ardell Magentic Lashes Double Demi Wispies. Just in case you haven't seen a video featuring magnetic lashes, allow me to give you some basics. Magnetic lashes always come at least four in a pack this represents a full set of lashes. The reason for four is that you have a top and bottom lash. 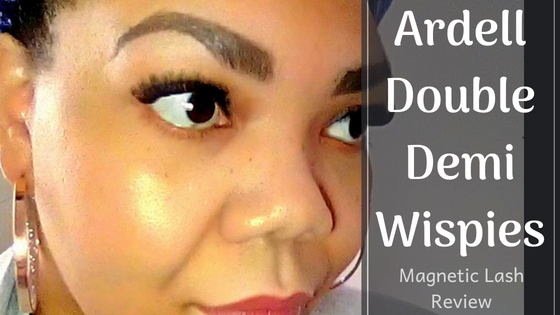 How magnetics lashes work, you put a strip over your lashes and one under them. The magnets on each strip meet, securing your natural lashes between the top and bottom strip. Magnetic lashes will always look full and dramatic because you are wearing two rows/strips of lashes on each eye. You can purchase full lashes or lash accents, which are shorter. As you would do with regular false lashes, you can cut them to fit your eye. There is a learning curve for applying these lashes. This is true for any magnetic lash I believe. I will first tell you how I apply them, then I give another application suggestion that seems to work for others. I have somewhat large/long eyes with longish, curly lashes. The natural curl of my lashes prevent me from applying the lashes per the instructions on the box. After your eye makeup is finished, apply black or clear mascara to lashes. The mascara is needed to prevent the magnetics lashes from slipping off later in the day and gives the lashes grip during application. Align the top strip at your lash line and make sure it is completely behind your lashes. 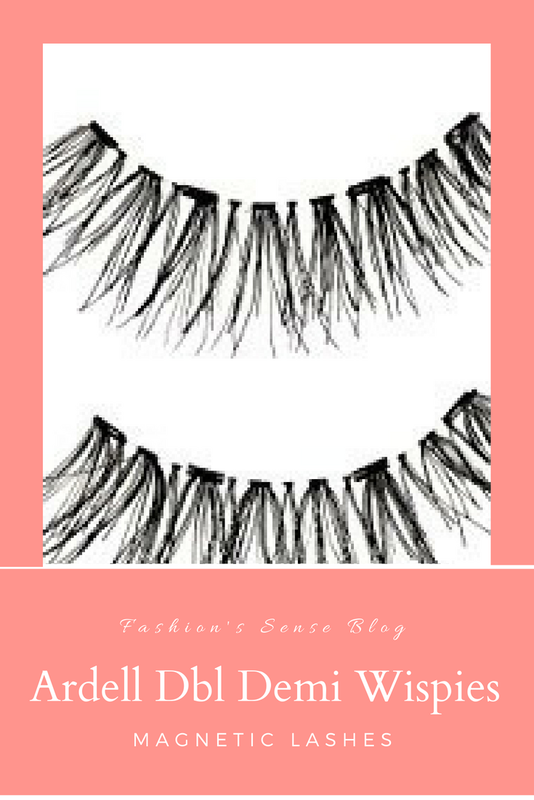 Hold in place with your natural lashes in front of the strip by having your thumb at the outer corner of the lash, index finger in the middle, and ring finger at the inner corner of the lash. Now take the bottom strip and start to connect from outer corner going inward. Make sure the first magnet is connected before trying to push the other magnets into place. All magnets might not click at first but make sure the first and last do. It will be easier to connect the inner magnets at this point. I haven't needed to use this method. It seems that if the shape of your eye and the shape of the lashes won't align perfectly then this method might help. What more than a few people have found helpful is to leave the top strip whole. Cut the bottom strip into three pieces. From what I have seen the bottom strip is cut between the first and second magnet and then cut again between the third and fourth magnets. Then you simply lay the top strip over your natural lashes and then apply the three individual lash pieces you cut. If you do a search on YouTube you can find various videos on this method. I love these lashes! They gave me such a full, thick lash look that was dramatic but not overly dramatic. They made my makeup looks feel more glam than they would otherwise. 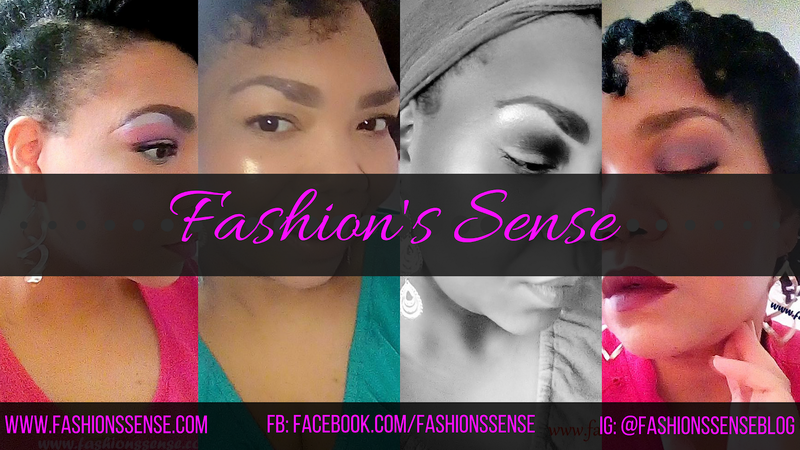 They lashes are comfortable to wear and they stay put throughout the day and night. You can easily remove them following the directions on the box (the only time the directions worked for me). 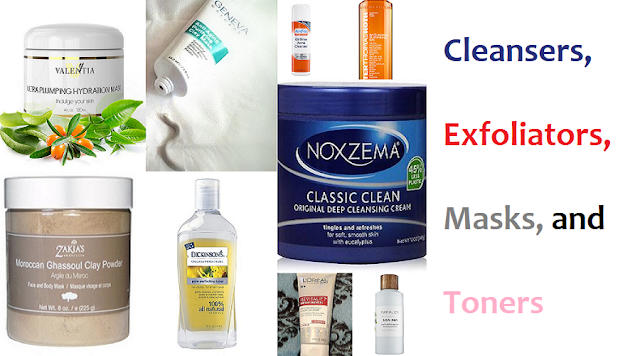 You can easily clean them with your face wash or eye makeup remover without the strip becoming damaged. I wore these for two months before tossing them. This was because the magnetic force began to weaken. That does happen. Think about when fridge magnets start falling off after a while. It is because the magnetic force has weakened. It happens. They probably could have lasted me longer but I was truly rocking these lashes a lot. I mentioned this in my application method but it is worth mentioning again. Make sure you apply clear or black mascara first so the lashes have something extra to grip to. If the lashes are too long for you, you can cut away either the first or last magnet of both the top and bottom strips for a better fit. Apply eyeliner at lash line to help fill in any gaps you may notice between magnets or even if you want to camouflage the magnets. I suggest using black, charcoal, or a dark brown liner. Magnets do lose strength over time so you will need to replace these at some point. These are not a one and done purchase. 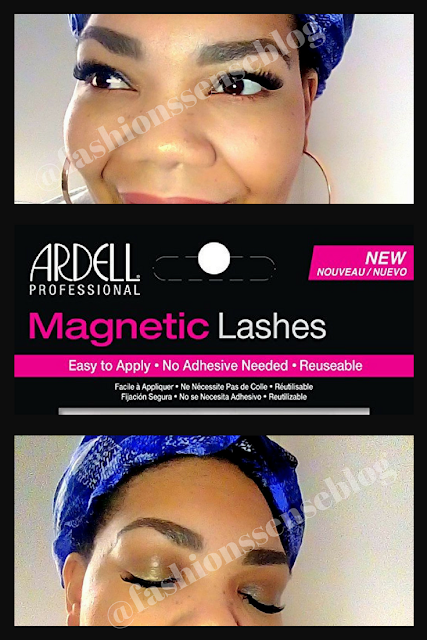 Have you tried Ardell Magnetic Lashes Double Demi Wispies? How was your experience?